To mark the fiftieth anniversary of the student rebellions in 1968, the Ralahine Centre for Utopian Studies will present a curated programme of screenings on the historically significant year of 1968 under the title of Realising Utopia: Cinema & 1968 at Ormston House. 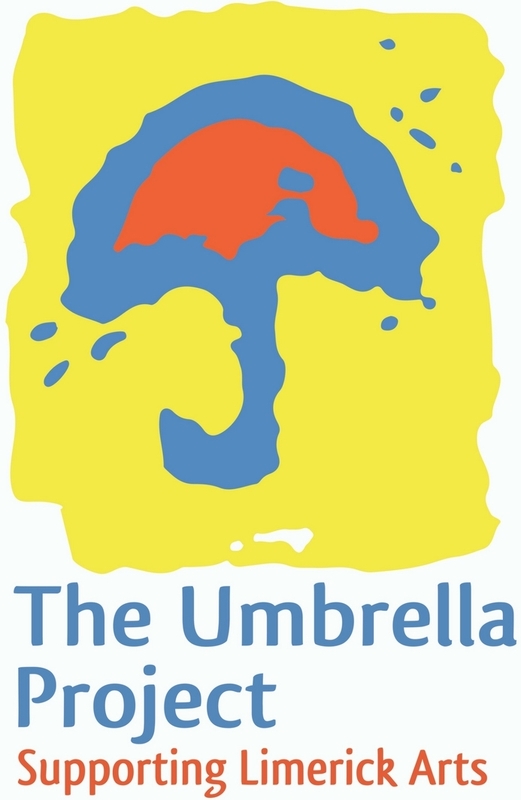 In the spring of 1968, the emerging energy of post-war global political movements that were challenging the economy and culture of contemporary consumer capitalism, Western-colonial occupation, and the U.S. war in Vietnam, while also demanding liberation and civil rights for all, coalesced in a series of confrontations organised by students, workers, and citizens. These combined uprisings marked a turning point that shifted the broad politics of the Left from simple protest to direct physical challenges to the power of State and contemporary society. In the United States, a new coalition of religious and secular campaigners joined forces with a radicalised student movement against racism and for peace. Second Wave feminist movements and national liberation movements such as the Black Panther Party, the American Indian Movement, and the Puerto Rican Young Lords sprang up almost overnight. In France, the uprisings during May 1968 included demonstrations, general strikes, and the occupation of universities and factories across the country and came to the verge of civil war or revolution. Further international protests sparked broad opposition to imperialism in general, and the U.S. war in Vietnam in particular on campuses, factories, and city streets in Britain, Italy, Germany, Australia, Japan, Mexico, Brazil, and elsewhere. Related left-wing political mobilisations against Soviet control and for social justice and freedom took place in Prague, Warsaw, and the former Yugoslavia. Closer to home, the spirit of 1968 was expressed in the Civil Rights Campaigns in Northern Ireland and the cultural revolution, primarily led by feminist movements, in the Republic. The most iconic manifestations of these actions were the protests in Paris and the Tlatelolco massacre of protesting students in Mexico City by State forces. Film: ‘Prague & 1968: Three Documentaries’ Oratorio for Prague (dir. Jan Němec, 1968 – 30 min); Zmatek (Confusion, dir. Evald Schorm, 1968-69, released in 1989 – 30 min); & Tryzna (Memorial Service, dir. Vlado Kubenko et al., 1969 – 30 min). A day-long Ralahine Centre Community Workshop focusing on the context and significance of the events of 1968, then and now, internationally and in Ireland. It will explore the utopian dimensions of the student rebellions and protest movements of that year and their continuing and available ‘utopian surplus’ for ongoing political movements (Ernst Bloch). 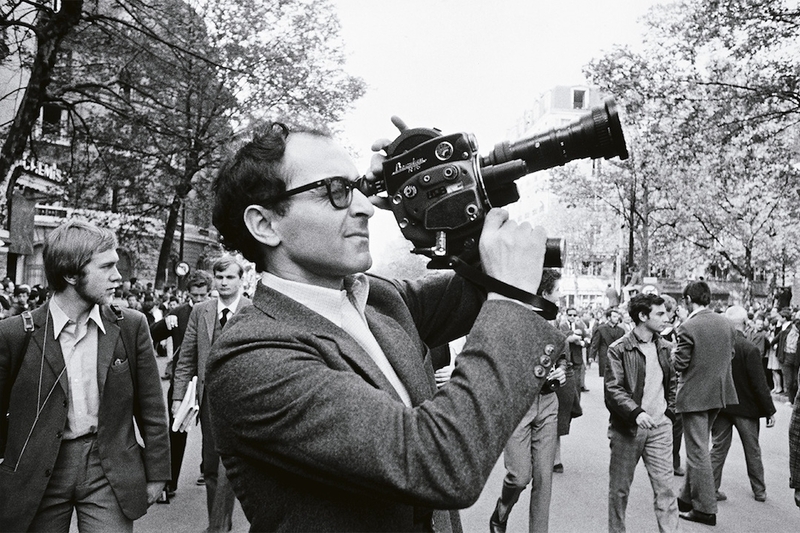 Image: Jean Luc Godard films the protests in Paris, May 1968. Photograph by Serge Hambourg. 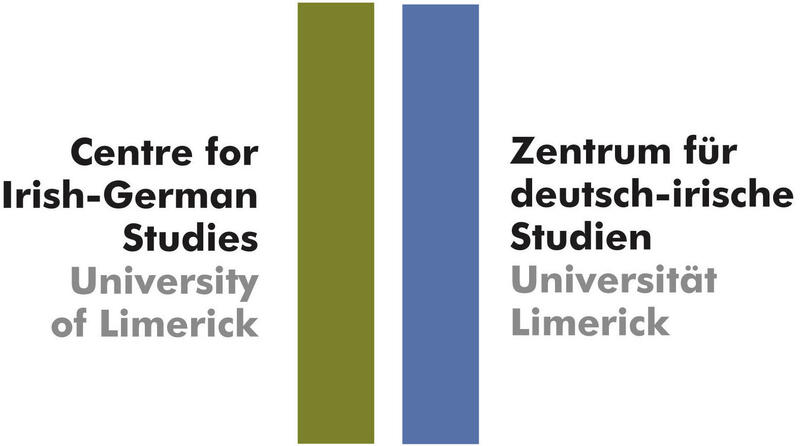 The Ralahine Centre for Utopian Studies Film & Lecture Series 2018 is presented in partnership with The Limerick Spring, Umbrella Project Arts and Ormston House, with support from the Goethe Institut Irland and the Centre for Irish-German Studies. Special thanks to Cathal McMahon.